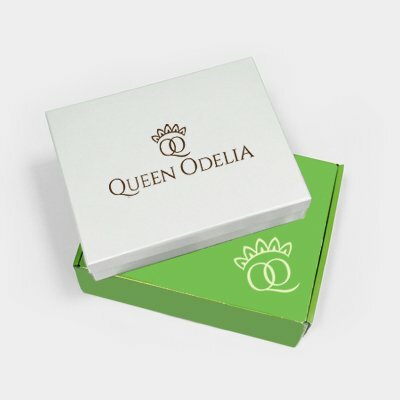 The Classic Moisture Intense gift set brought to you by Queen Odelia is pure, crisp, and clean. It represents the modern simplicity of iconic beauty care products used by women universally. Based on Prickly Pear Seed Oil, the formula was specifically targeted to detoxify and cleanse the skin and pores deeply without irritation. The creams in the set also moisturize, balance, and hydrate the skin. The airy, light cream set will change the way you feel about your skin. The scented creams will provide your skin with a freshness and a lasting smoothness that will never cease to amaze.